Melbourne Aussie / Chinese Band 443 – From Melbourne’s best quality music scene spawns five classy, diverse musicians to form the best Aussie / Chinese wedding band around!! 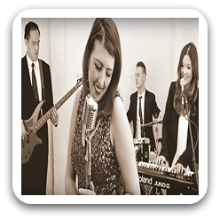 Your guests will love the band environment with top hits, and interactive entertainment at your reception. 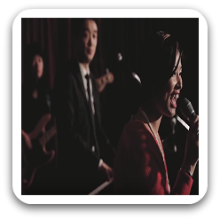 Choose Male or female singer for Chinese Mandarin / Cantonese songs. Choose from a variety of flexible music plans for all types of weddings. DJ service between sets during reception. The band’s repertoire spans current Top 40 hits to the biggest songs of the past five decades with genres including Pop, Motown, Soul, Jazz, Rock and R’n’B. A fun filled professional experience that you will remember for life.